CometChat is a jQuery chat software that has been integrated into PG Dating Pro and PG SocialBiz scripts. It will let your site members chat with each other in real-time, seamlessly from the CometChat bar. 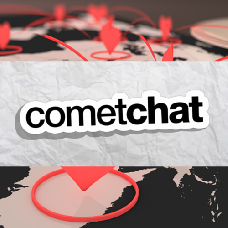 CometChat works on all modern desktop and mobile browsers including Internet Explorer 7+, Firefox 1.5+, Safari, Opera 9+ and Chrome. ✨ CometChat is running a special Black Friday offer that gives you 50% OFF for the first 2 months on all plans. Find out more in this blog post. An assortment of plugins, such as Video Conversations, Multi-player Games, Social Networking, etc. will help increase your site engagement and keep your users glued to your website for hours. 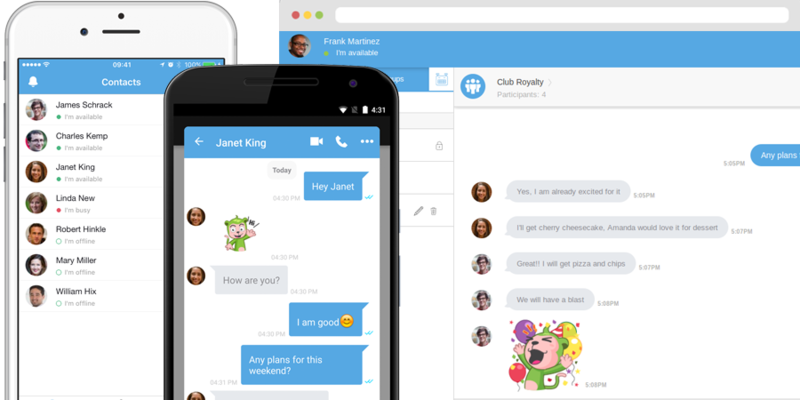 To add CometChat to your dating or social networking site, install the Video Chats add-on, then buy a license of the chat from the provider and have it added in minutes. Contact us in the live chat for more info.